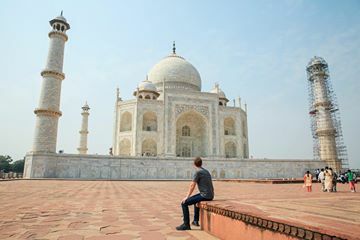 Facebook founder, Mark Zuckerberg is visiting India and has found time to visit the Taj Mahal and was apparently stricken by the iconic edifice. He wrote on his Facebook page: "I've always wanted to see this. It is even more stunning than I expected. 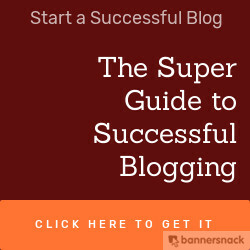 It's incredible what people can build -- and what love can motivate us to build." The Taj Mahal is a monument by Shah Jahan to his favourite wife Mumtaz Mahal who died while delivering their 14th child in 1631. It took 22 years and 22,000 labourers to build. They are both buried in the monument. Completed in 1653. the Taj Mahal is regarded as one of the 7 Wonders of the World.